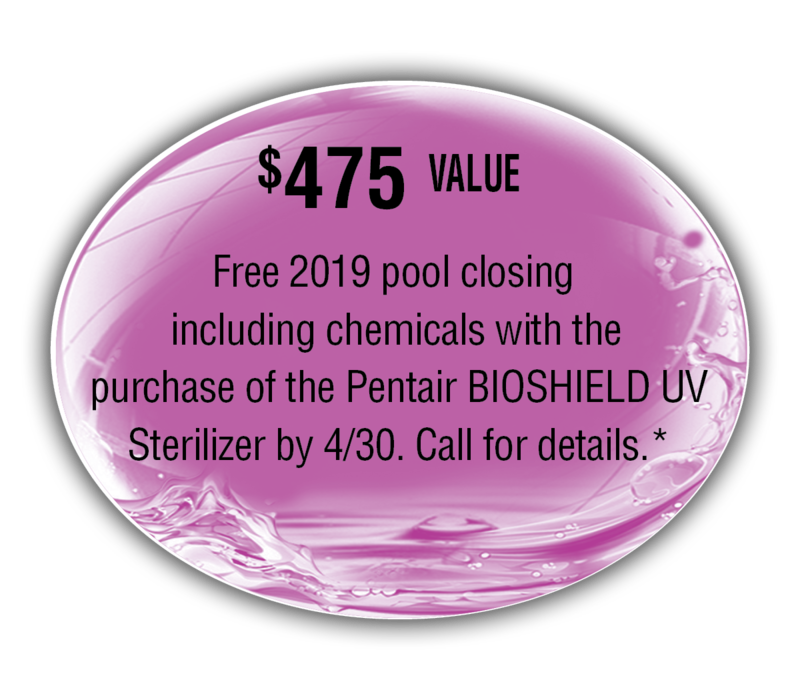 POOL SEASON IS ALMOST HERE!!! 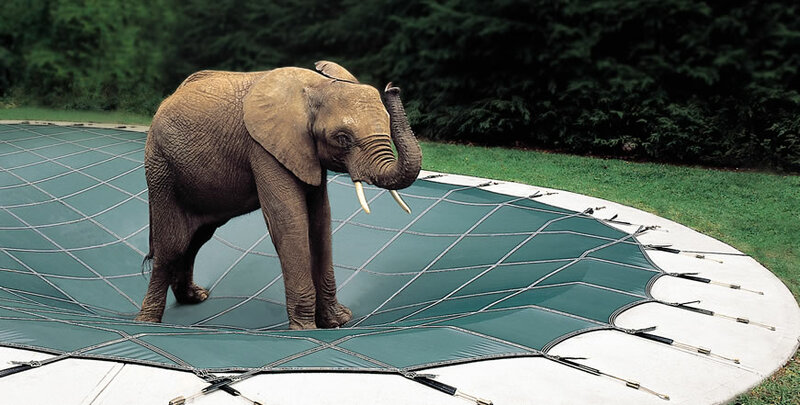 Keep Your Pool Open Late Into The Season! 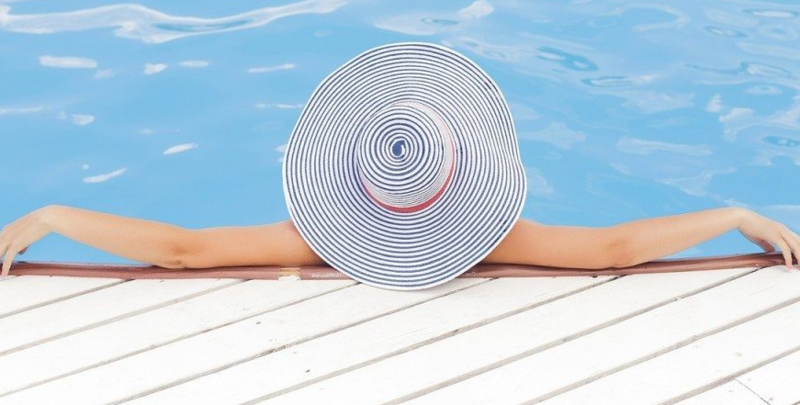 As we celebrate our 20th year anniversary we want to let our loyal customers know how thankful we are for your past and continued business with Pools & Spas Service, Inc. You made it possible for our growth over the last 20 years. 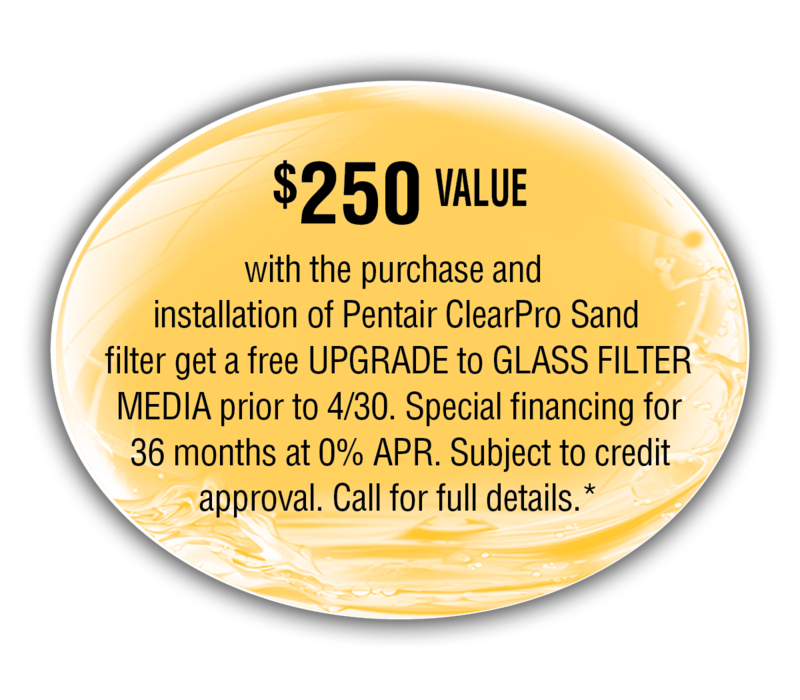 Designed to prevent Algae growth. 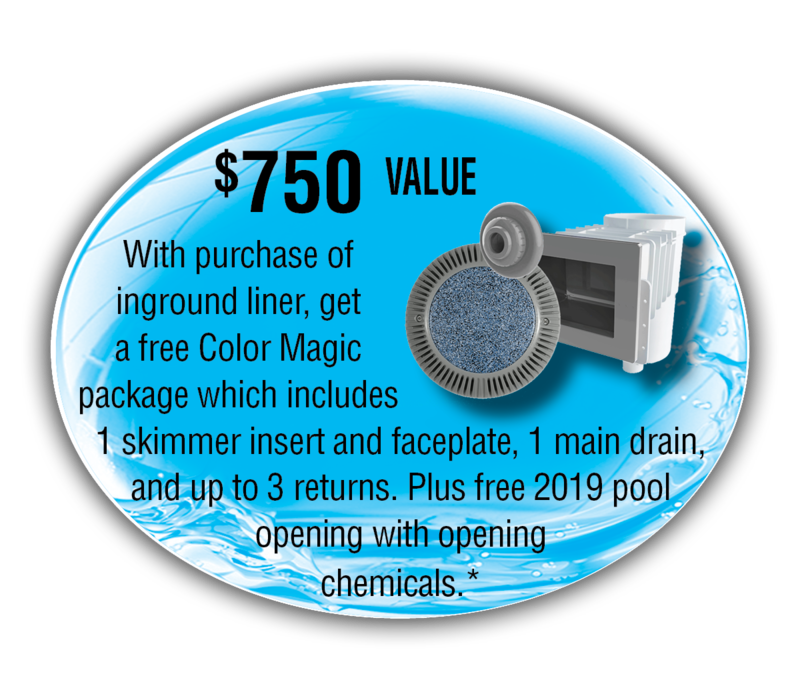 This allows your pool to be opened with clear water, and saves on chemical usage. 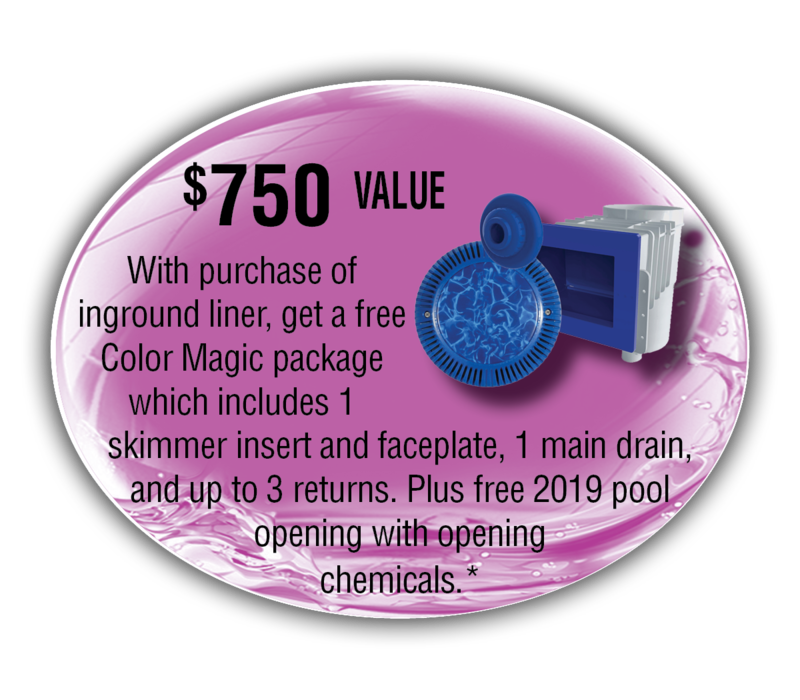 Swimming Season is almost here and the warm weather means that it’s time to open your pool. 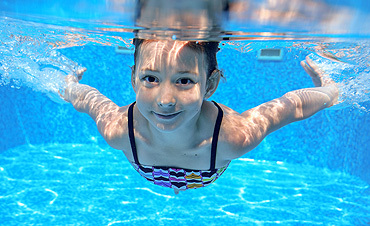 Our highly trained and professional staff is ready to open, clean and prep your pool for a care free swim season. 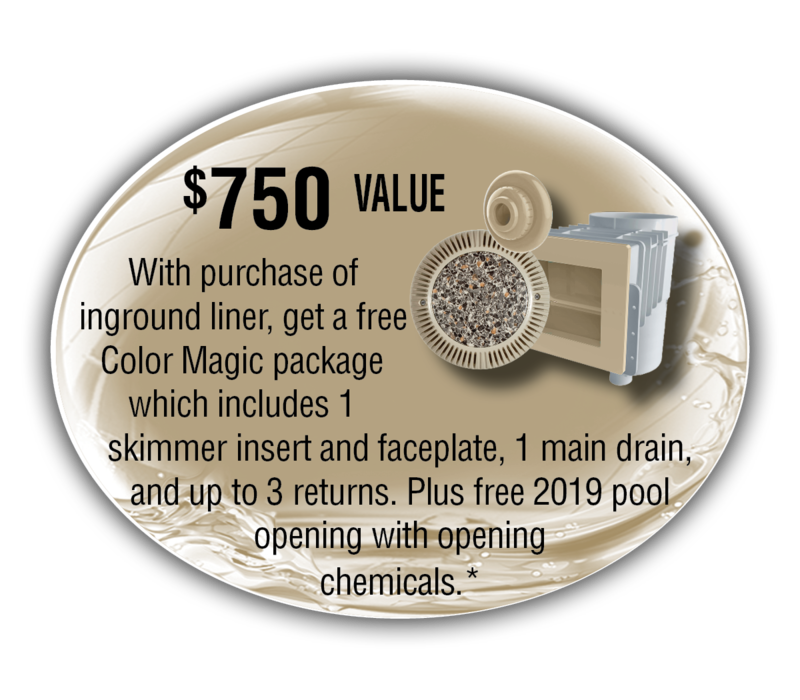 A designer swimming pool liner can be the spectacular centerpiece of your backyard environment, transforming your pool into a work of art. 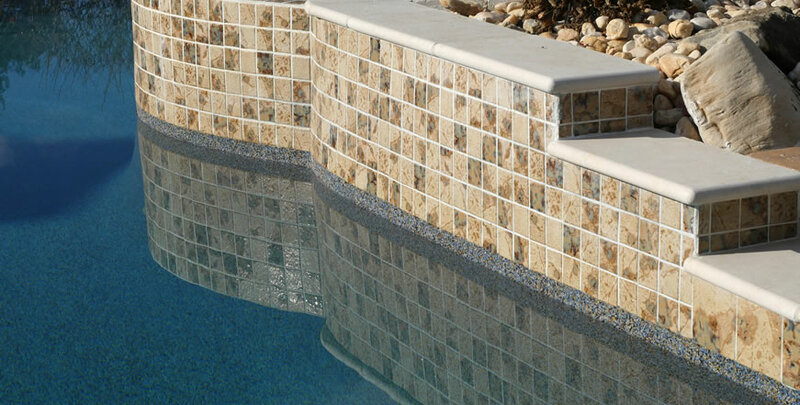 Our materials are honed from the finest bricks and natural stone available. 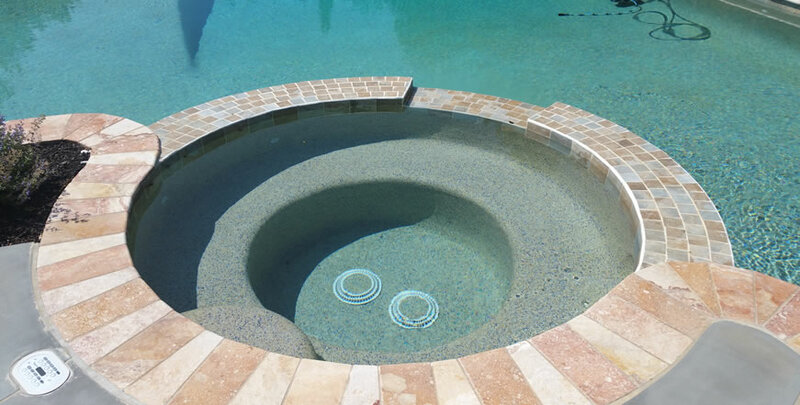 The end result is safe, durable and beautiful pool coping that will accent any inground pool. 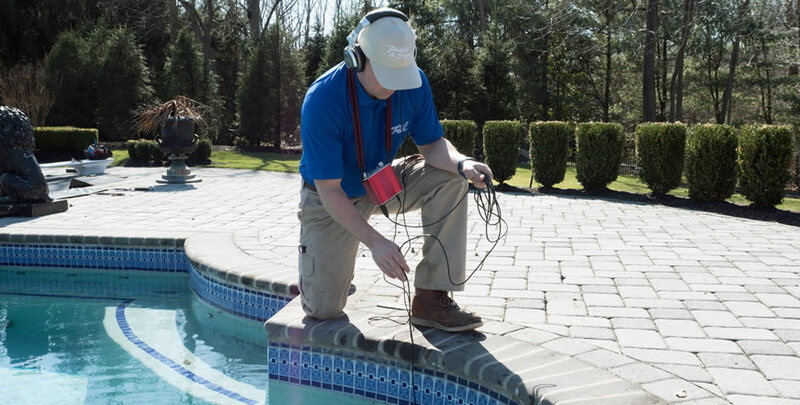 Does your inground pool need some fixing? 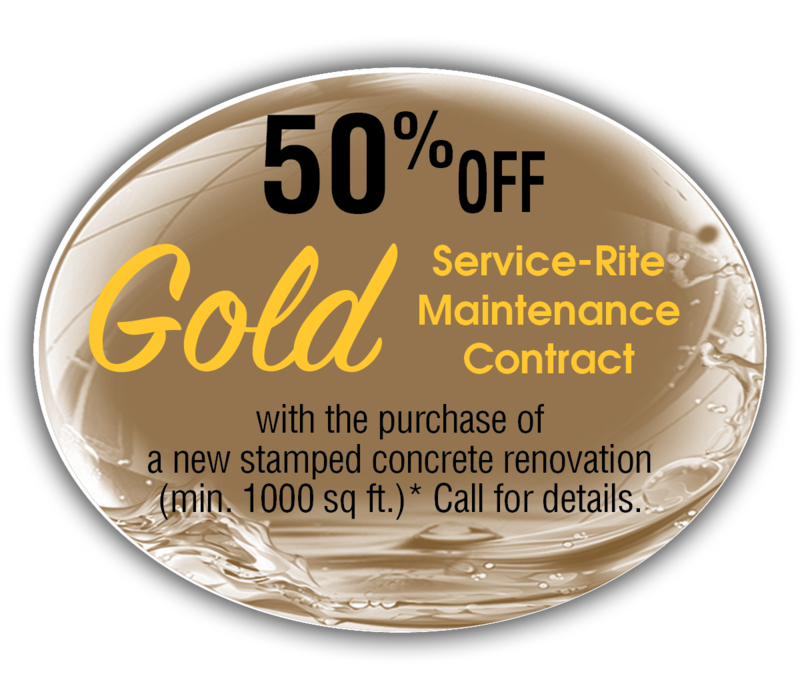 From pool concrete, to specialty pool finishes, to new pool tile, Pools & Spas Service, Inc. 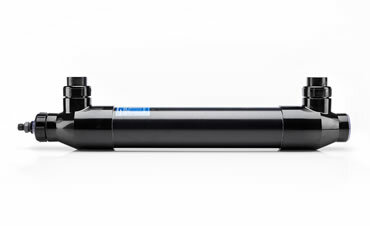 Pools & Spas Service, Inc. has multiple options available to improve your pool’s filtration system. 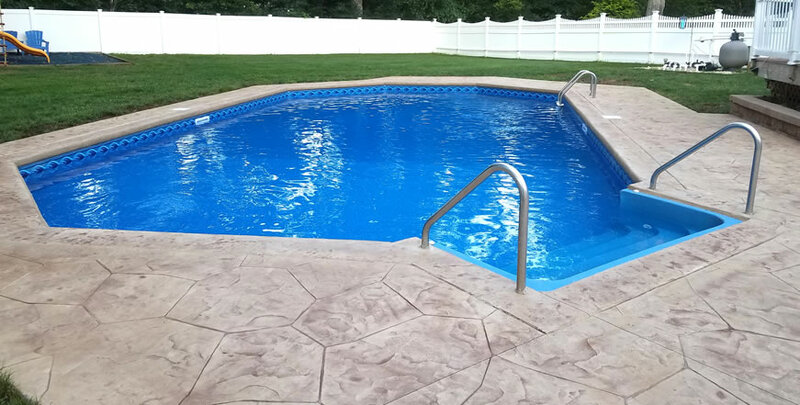 Here in New Jersey, if you want to use your pool early and late in the season, you know the importance of a quality pool heater. 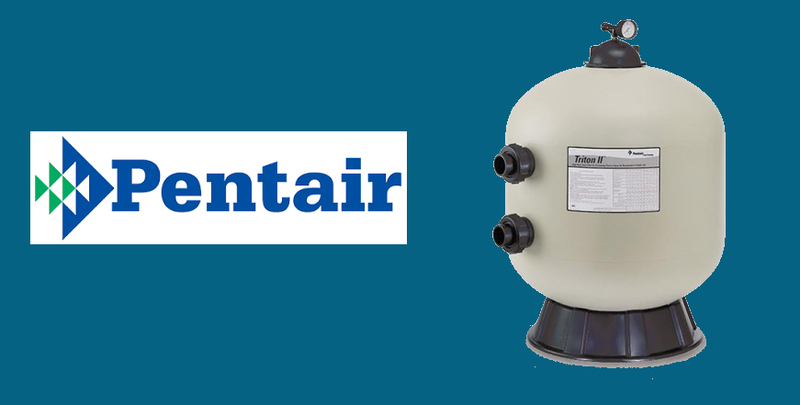 Pentair provides the best quality and best warranty in the pool business. 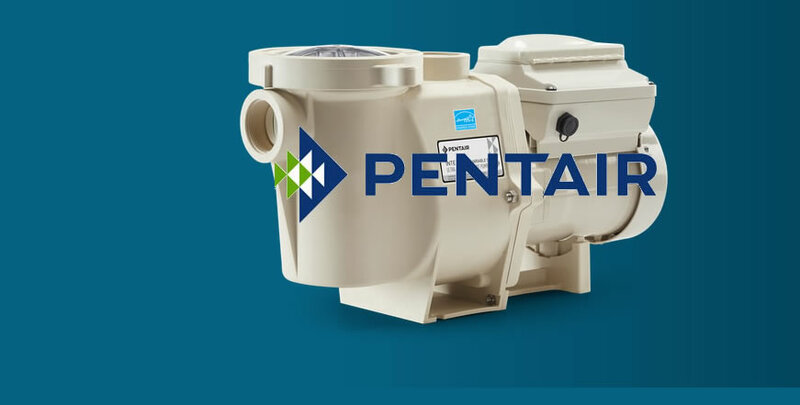 Plus, every Pentair pool pump outperforms the other competing brands when it comes to economy, capability and longevity. A New Standard in Chlorine Generator Technology, IntelliChlor® takes electrolytic chlorine generation to a higher level of convenience, reliability and safety. 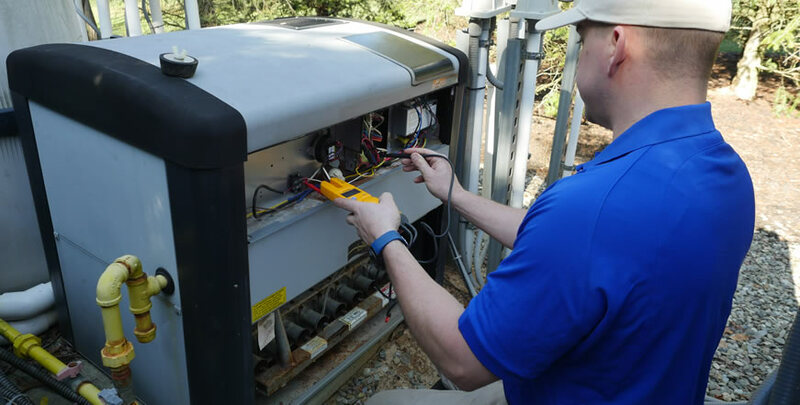 With our automated control systems, scheduling and operating your filtration cycles, heating, pool and landscape lighting and much more. 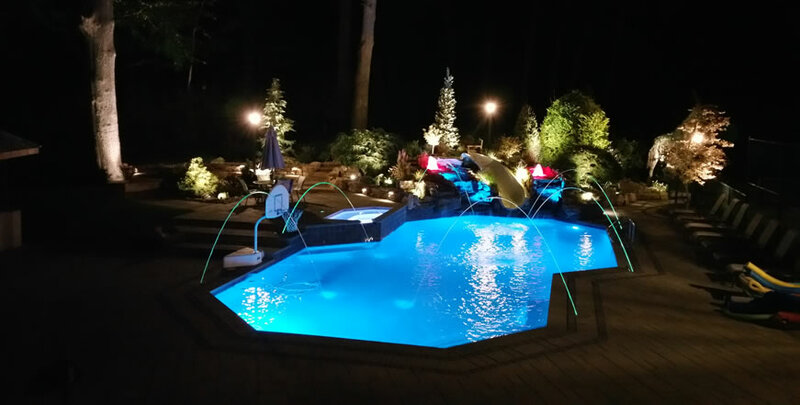 Our broad range of pool, spa, and landscape lighting system options can turn pleasant poolside evenings into magical nights in your back yard wonderland. 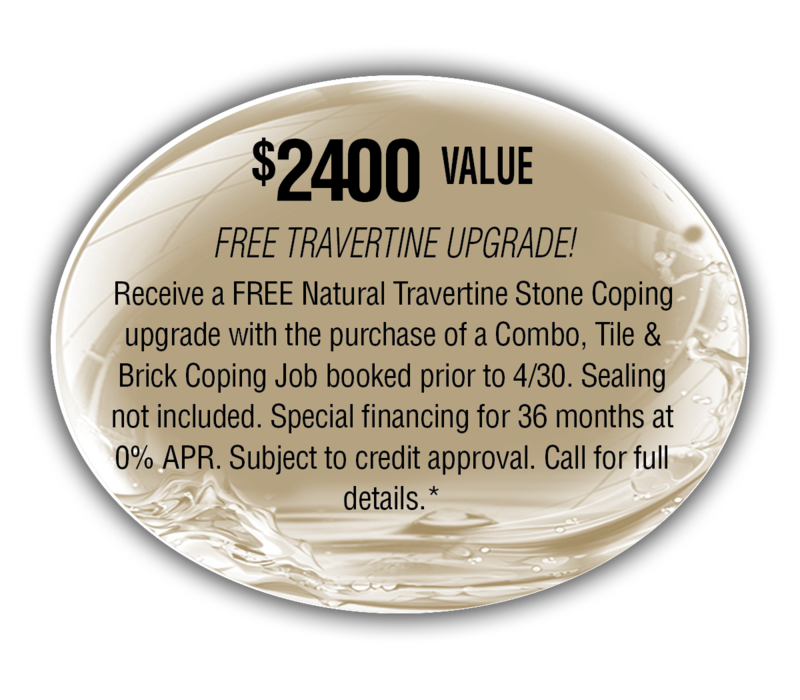 Why shop an expensive retail store when you can buy direct from the experts who install and service your spa, while saving you $1000’s. Don’t end up in this position. 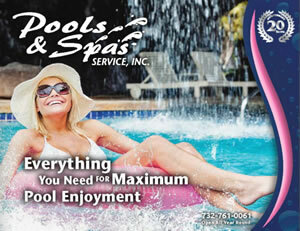 Call Pools & Spas Service, Inc. and we will make sure you can enjoy your pool all season long! 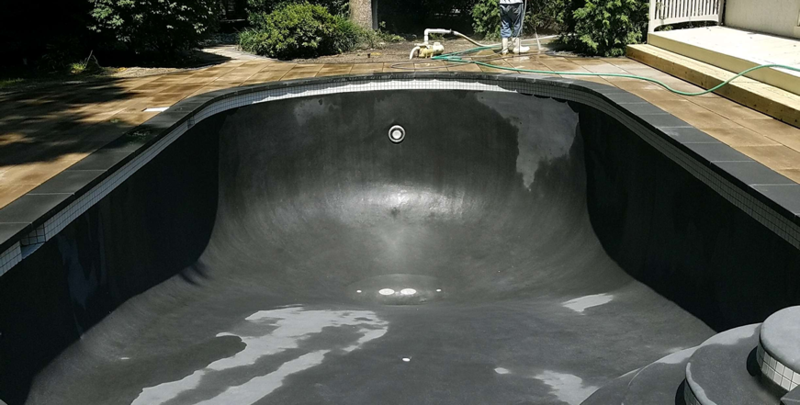 One of the most frustrating issues pool owners face is a leaking pool. 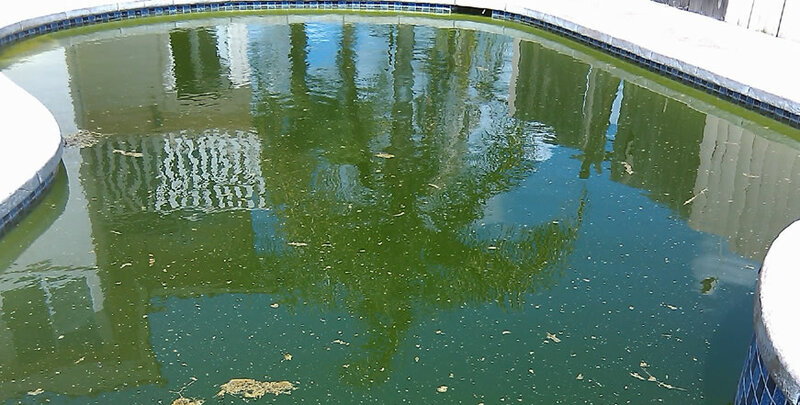 A leaking pool can be a costly expense with water, chemicals and potential damage to pool structures and surrounding areas. Imagine how safe you’ll feel owning the only pool cover that’s proven it can: the one and only LOOP-LOC® Safety Swimming Pool Cover! 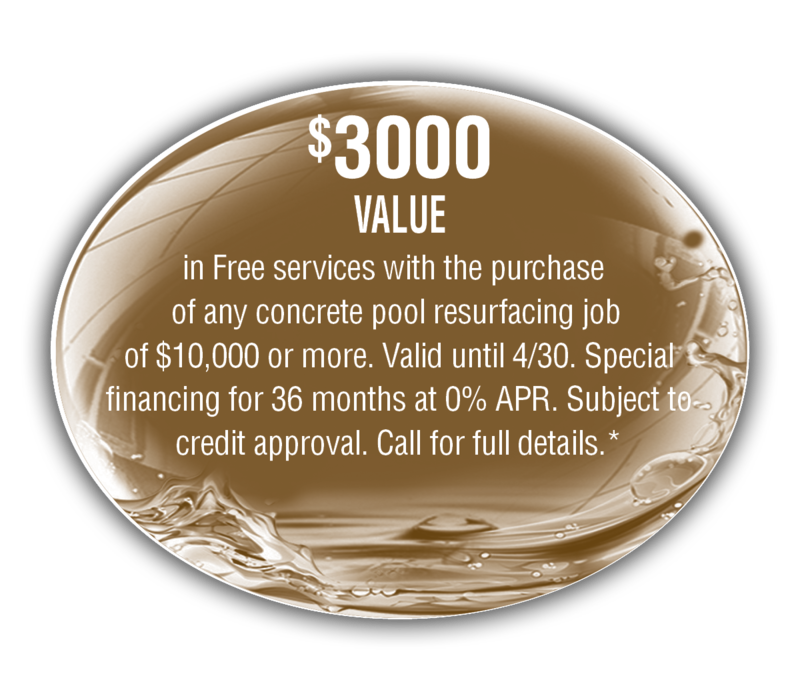 If you own an inground pool and want to experience a whole new level of enjoyment sign up for one of our total rite service programs. We offer the perfect program for all pool owners who wish to have a maintenance free season. 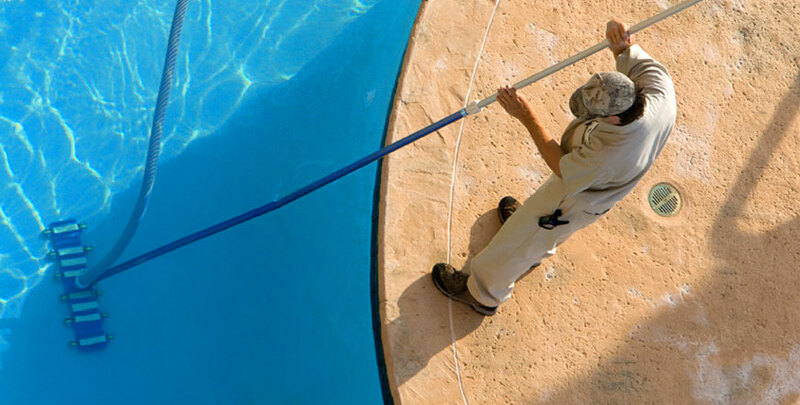 Pool & Spa Service, maintenance and renovation is 100% laser focused on customer service and pool maintenance and we don’t get bogged down with a retail store. 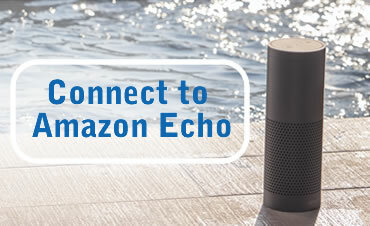 That means, every customer gets the absolute best service and pool expertise second to none. 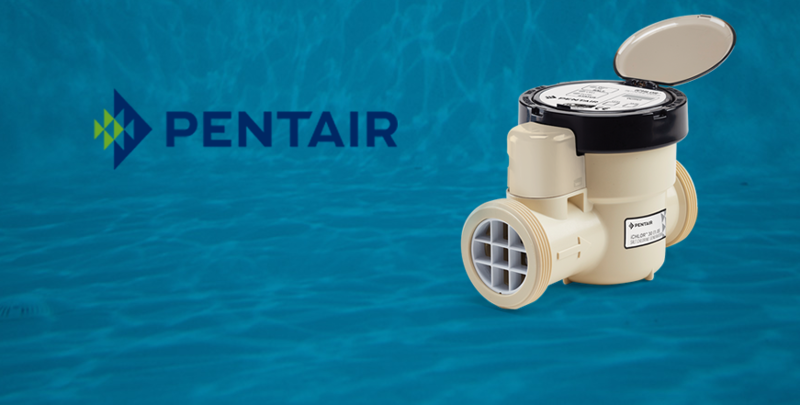 Eco Select brand products from Pentair help you get the most out of your pool investment while going easy on the environment and your wallet. 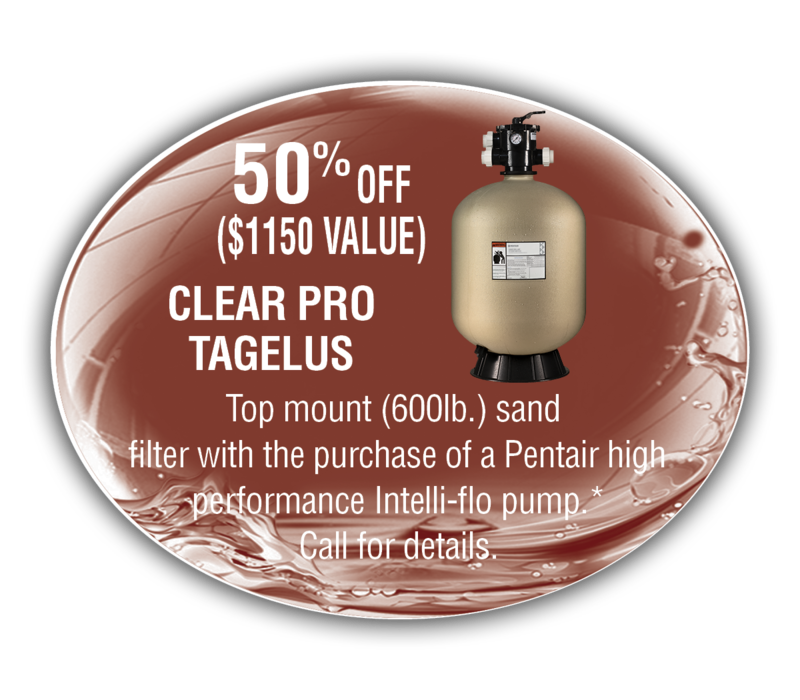 Start with an IntelliFlo® or an IntelliPro® variable-speed pump. 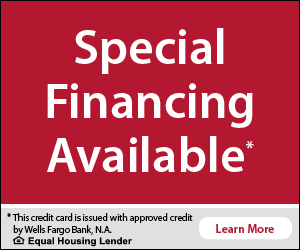 They can save up to $1,500 a year in utility costs. 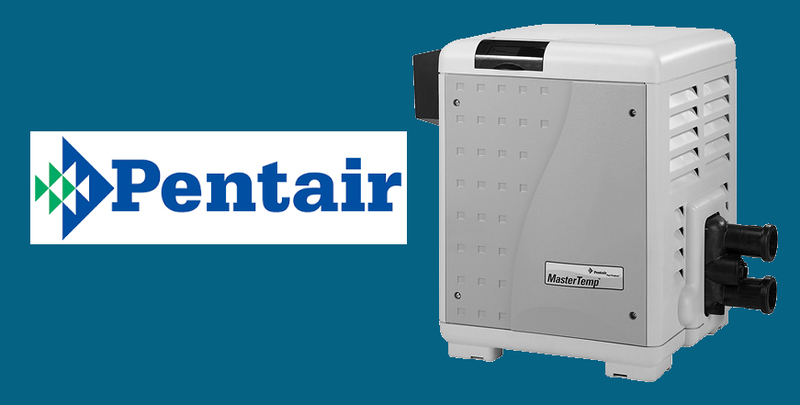 Most advanced water testing system for precise use of wet chemistry methods ever produced. This is not a test strip. We test for the top 10 chemicals in the industry and balance them to recommended standards. Any pool. Any size. Any style. 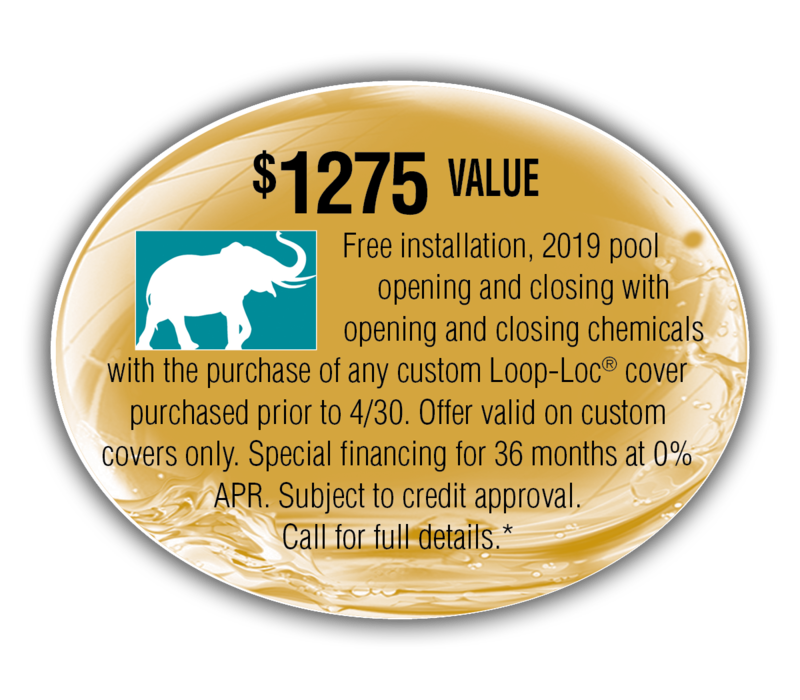 Only LOOP-LOC offers you an inground pool safety cover designed to provide the ultimate in protection that works for your lifestyle… and your sense of style. 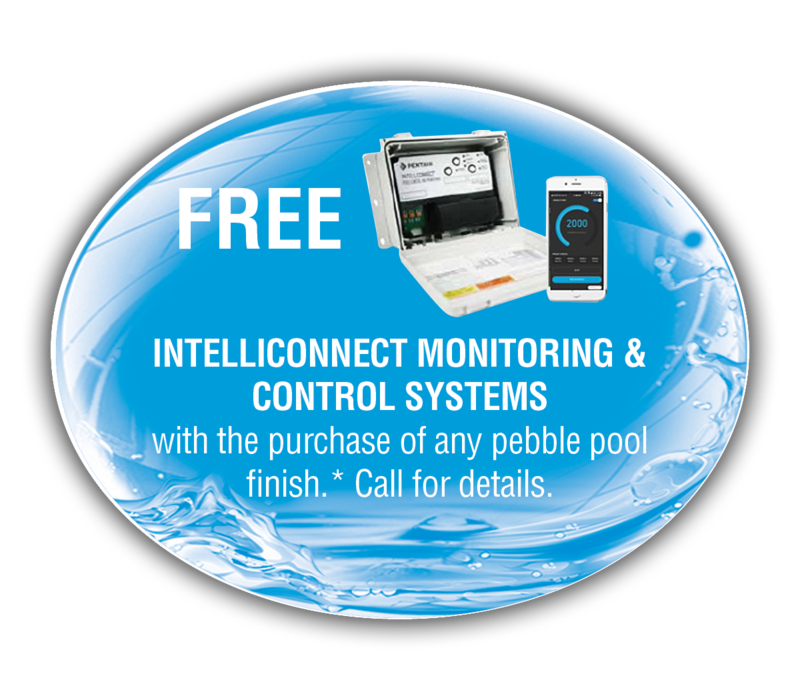 Our underwater LED color-changing lighting systems can transform your pool or spa into a luminous nighttime wonder. Choose a constantly changing underwater light show and water streams. 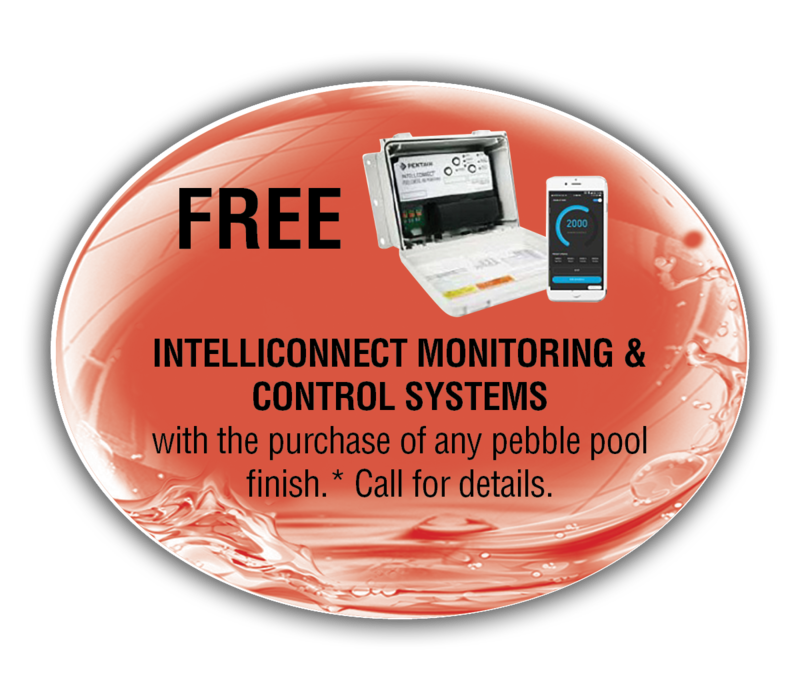 What’s New at Pools & Spas Service Inc.? 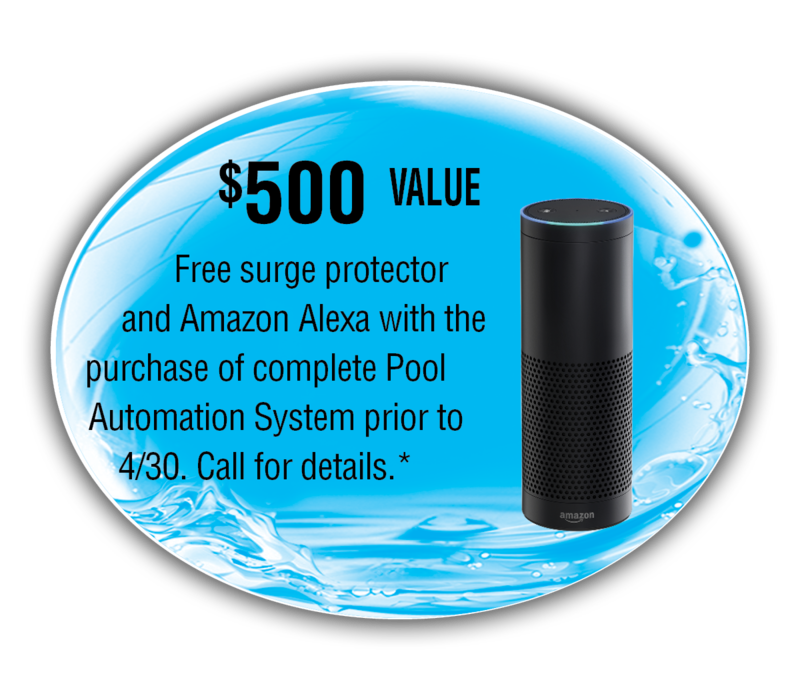 Now Scheduling 2019 Service Rite and Weekly Pool Service. Pick your package now and save! 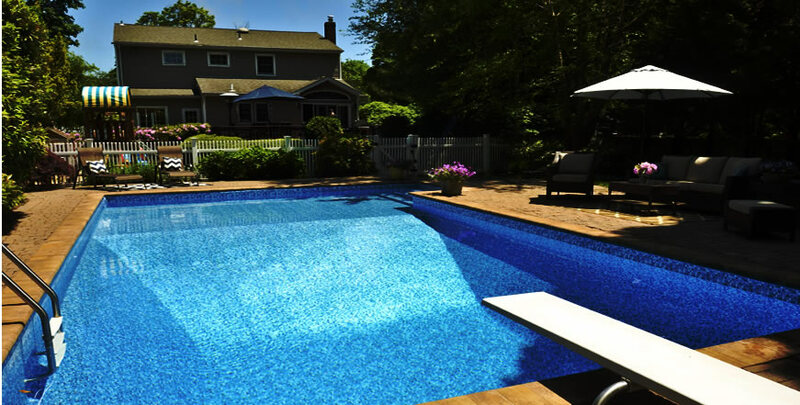 You will experience a hassle free pool that will be more enjoyable and relaxing. 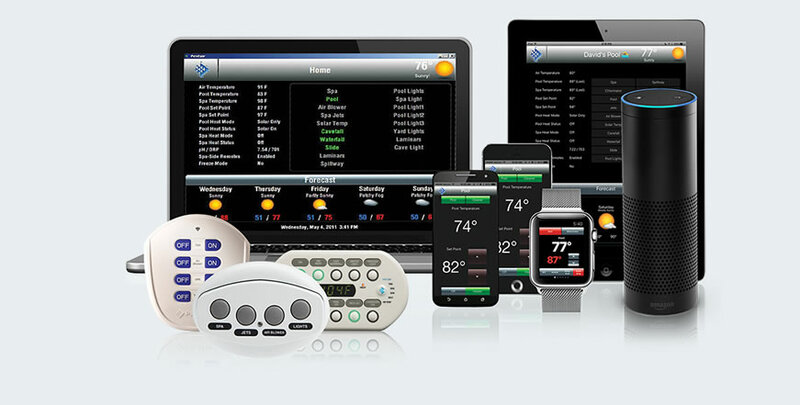 Voice Commands to Pentair ScreenLogic2 Interface with IntelliTouch Automation System. 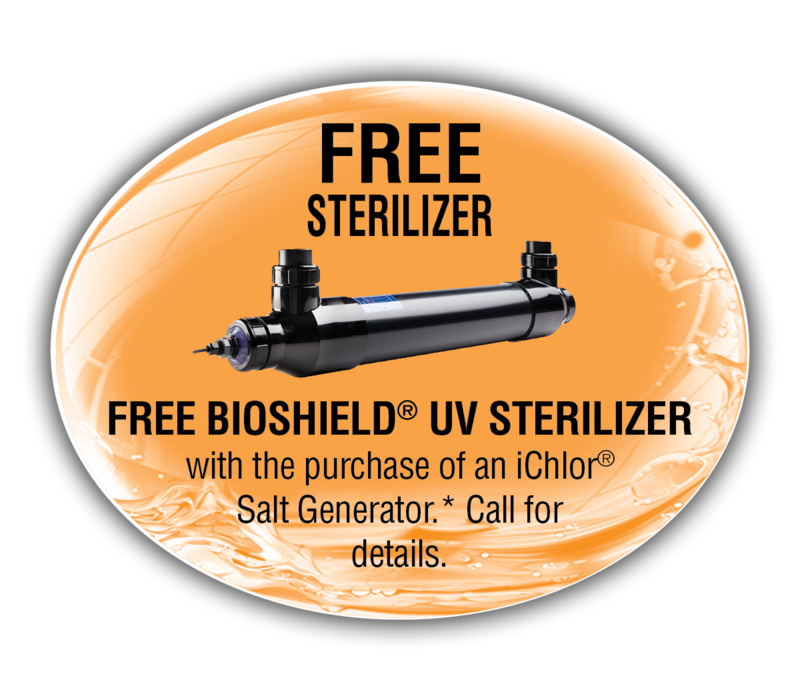 Neutralize 99.9% of Harmful Bacteria With 50% Less Chlorine. 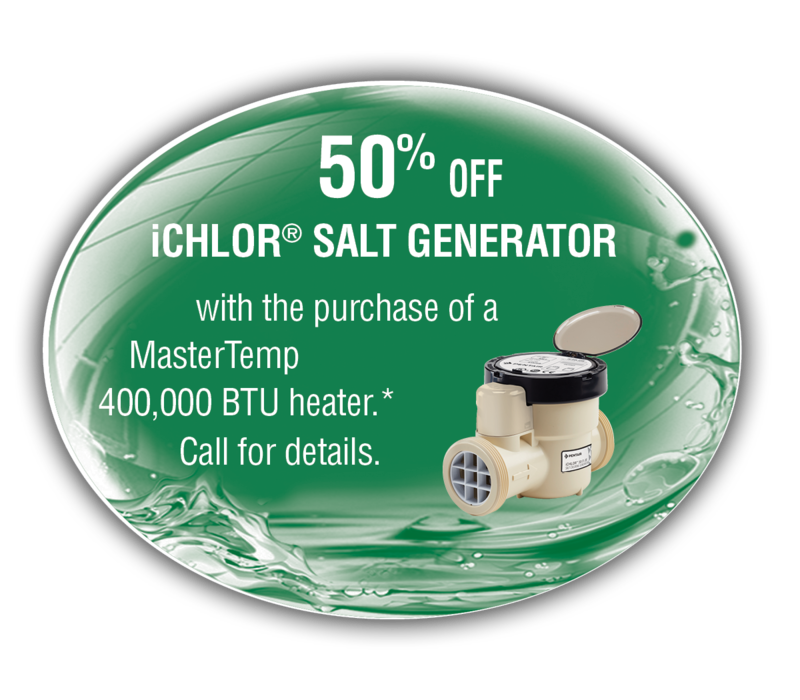 Extens the life of your saltgenerator up to 3x.